DETROIT - DTE Energy electric customers will see credits in two bills this year after it was determined the company overcollected during a legal self-implemented rate increase. In 2017, Michigan Public Service Commission staff received numerous complaints through its Customer Assistance Division about improper shutoffs and billing errors. In Dec. 2017, the MPSC opened an investigation, followed by a Feb. 2018 show cause order to determine how widespread the problems were and whether DTE was resolving them properly and promptly. In Dec. 2018, the MPSC approved a settlement that fined DTE $840,000 for violating the Commission’s Consumer Standards and Billing Practices for Electric and Natural Gas Service. DTE’s report, which was submitted on Feb. 18, acknowledged system-related problems that included erroneous shutoffs, delayed or incorrect billings, and inappropriate consecutive estimated bills. The company said in the report that it continues to address issues with its BudgetWise Billing program, collective invoicing, and assessing duplicate reconnection fees for some natural gas customers. 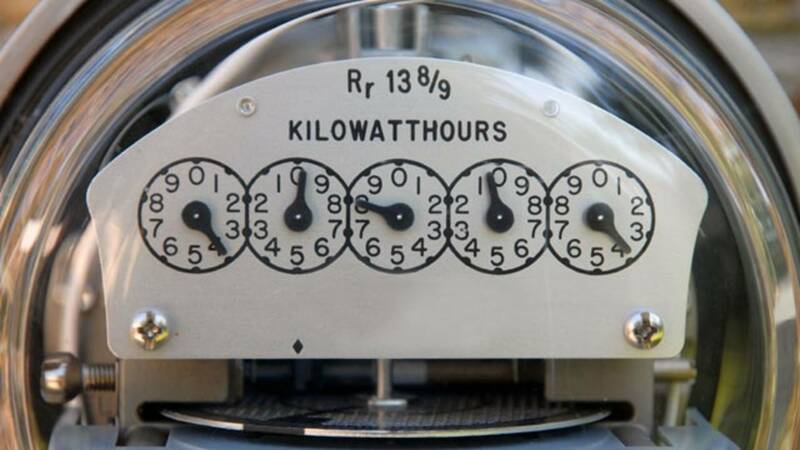 DTE Electric Co. will return a total of $27,197,106 to customers in two credits on their May and June bills.. A residential customer who uses 500 kilowatt hours of power a month will see a decrease of $3.65. DTE Electric legally self-implemented a $125 million rate increase in November 2017, but the Commission afterward approved increases totaling $74.4 million. By law, DTE Electric must return to customers the overcollection with interest. Under new state laws, utilities no longer are allowed to self-implement a customer rate increase before the Commission rules on a company’s request.